Butterfly pea (Clitoria ternatea) is easy to grow from seeds. 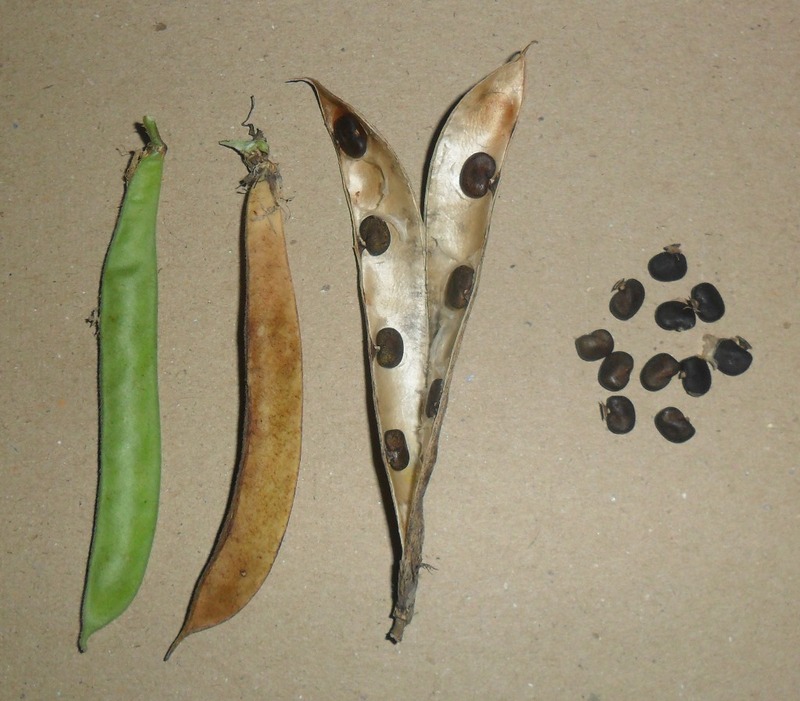 Blue Pea seeds have a long shelf live and are easy to germinate in temperatures above 20 degrees Celsius and modest humidity. Butterfly Pea likes to be placed in full sunlight. 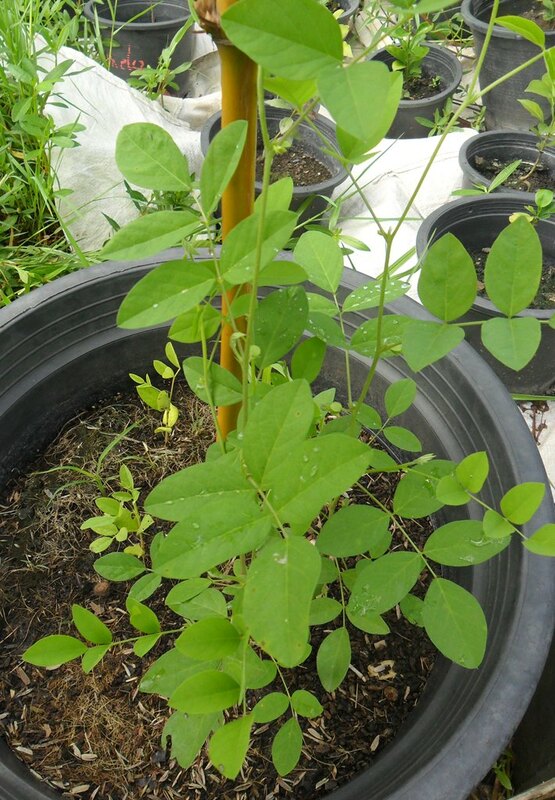 The plant will develop the first flowers within 2 months and grows to a bush within half a year. 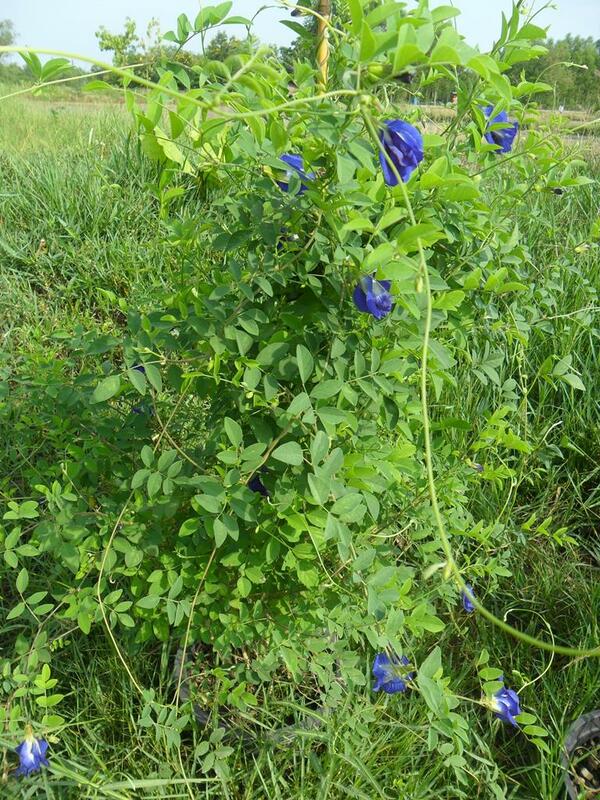 You can get Clitoria Ternatea seeds from many sources. If you have problems obtaining we can help you out by sending some fresh seeds to you. All we want is that you donate to cover shipping costs. place two or three seeds each in a 6 inch pot full with potting soil, cover with about 5mm of soil place th pot in full sun and water every morning. After about two weeks the seedlings start to emerge from the soil. Don't forget to regularly water the seedlings. After 3 weeks the Butterfly Pea seedlings have a height of about 5cm and developed their first set of leaves. 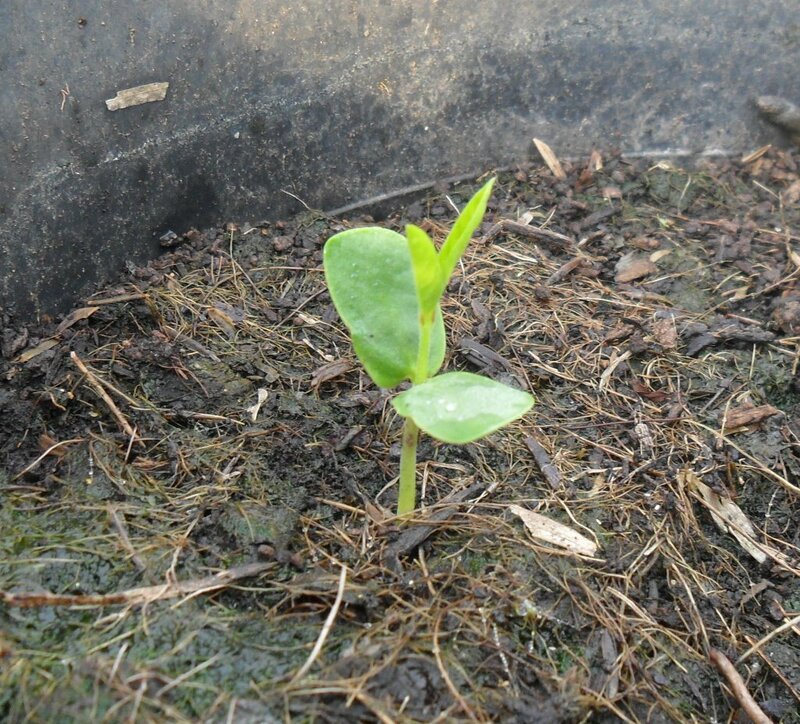 After 4 weeks the Butterfly Pea seedlings have a height of about 10cm and have developed several set of leaves. 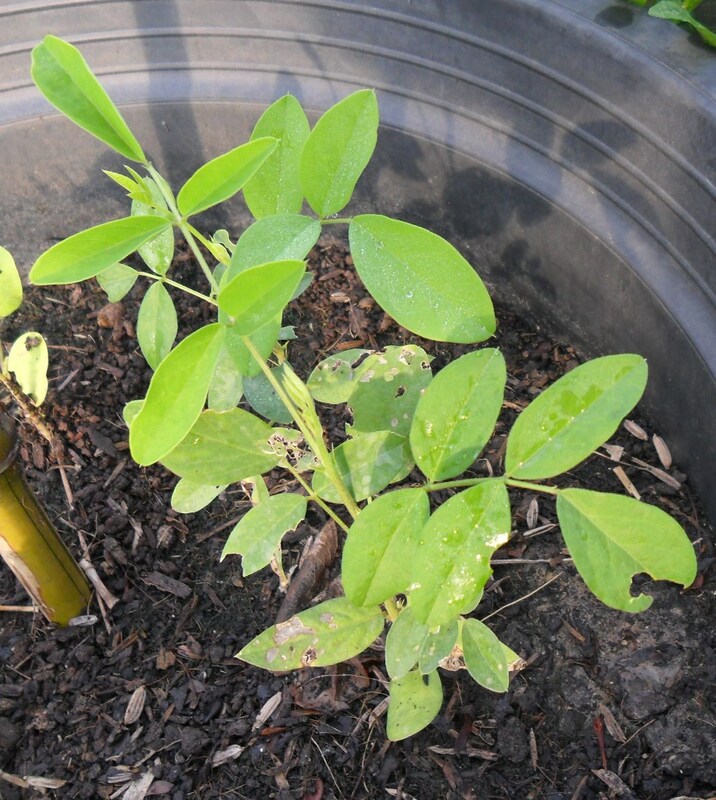 After two months the Butterfly Pea plant is about 30 cm high and has developed several branches and vines. It starts to develop the first flowers. You should provide a support or trellis for the vines to climb. 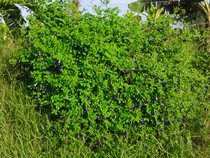 Within 6 months the Clitoria Terntea has developed into a small bush with vigorous growth, first flowers can be harvested already. 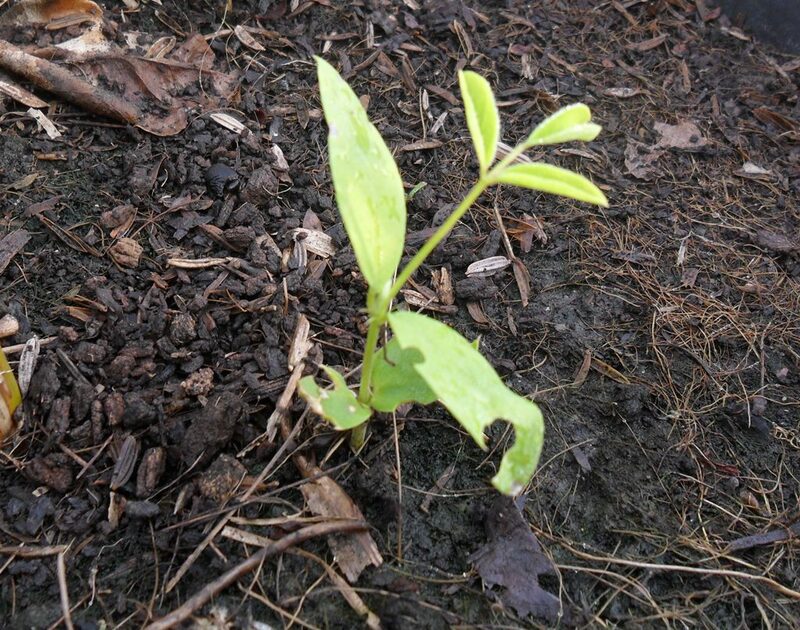 The plant should be transplanted to soil or into a large pot of at least 20 inches in diameter. Don't forget to provide a support or trellis for the vines. 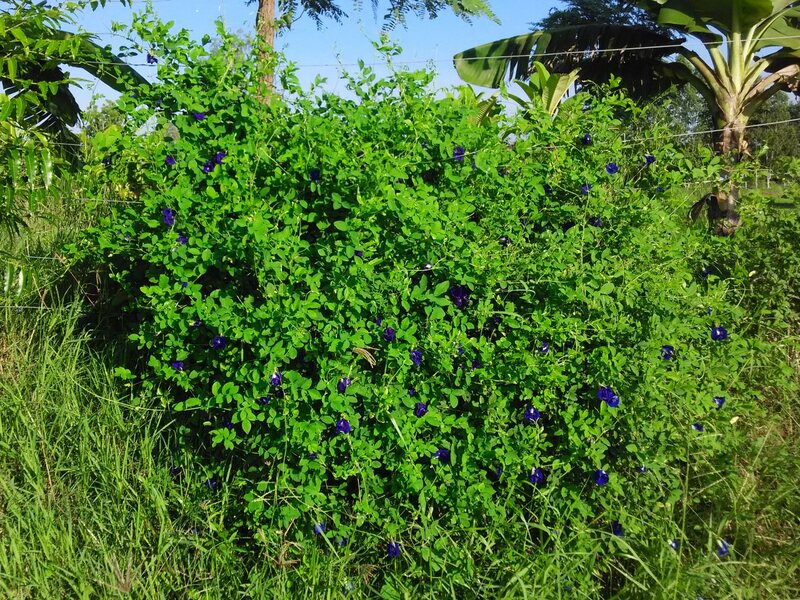 Within 1 year the Butterfly Pea - Clitoria Ternatea has developed into a blooming bush with vigorous growth. Plenty of flowers can be picked fresh on a daily basis. To keep the vines from invading nearby plants yu will have to start to cut the bush to shape from time to time.